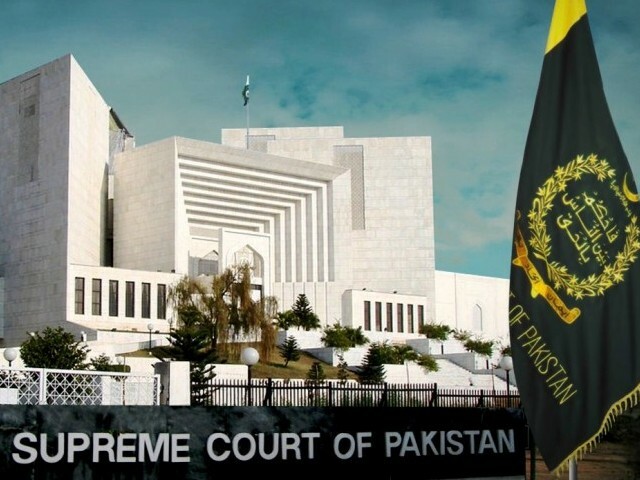 ISLAMABAD (92 News) – The Election Commission of Pakistan (ECP) has moved the Supreme Court to seek a delay in the local government elections in Punjab and Sindh. The ECP, in the petition, has sought the delay in the schedule until August 17. The SC had ordered the ECP to issue the schedule on July 28. The SC will hear the petition with regard to the local government elections on Wednesday. Meanwhile, the ECP did not issue the schedule for the LG polls.